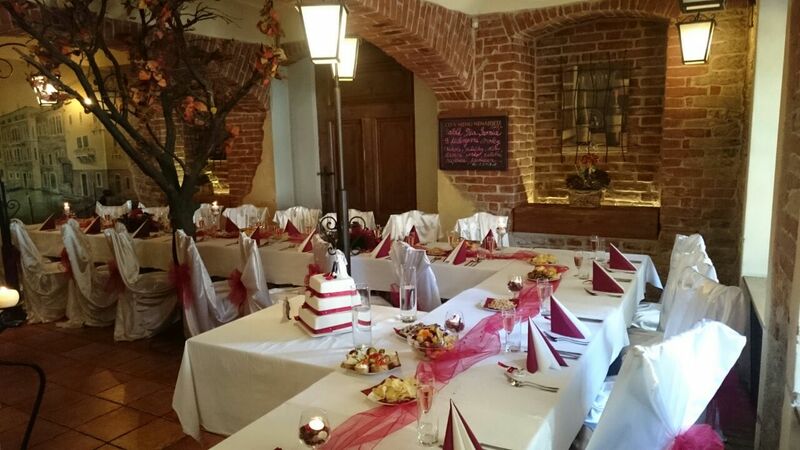 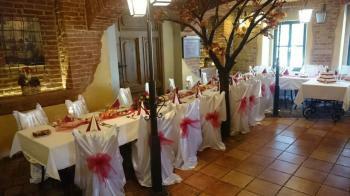 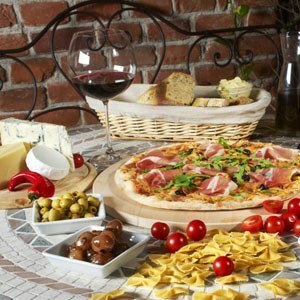 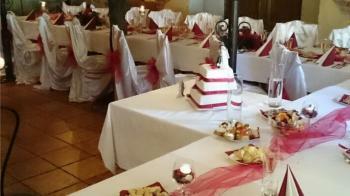 We would be happy to arrange a wedding reception according to your wishes in our restaurant or on the hotel terrace. We are sure the newly-weds as well as other guests appreciate the accommodation in our best rooms Syracusa and Toscana or other romantic rooms. We hope you will really enjoy this special occasion.